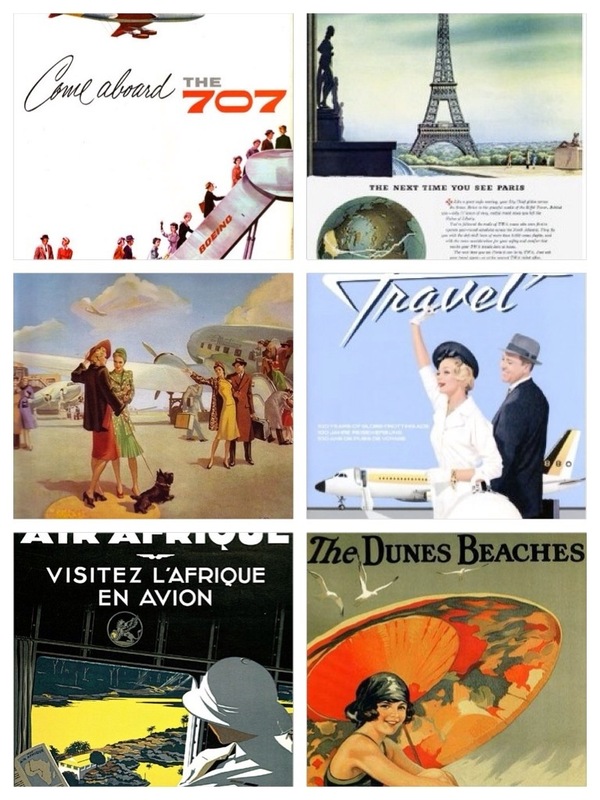 I love vintage, old-timey travel ads. Deliciously nostalgic. Here are a few. Categories Another One, General., Simply Love.